I haven't done one for awhile. 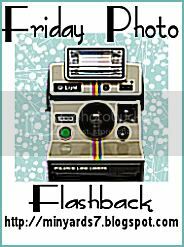 But here is a Photo Flashback. 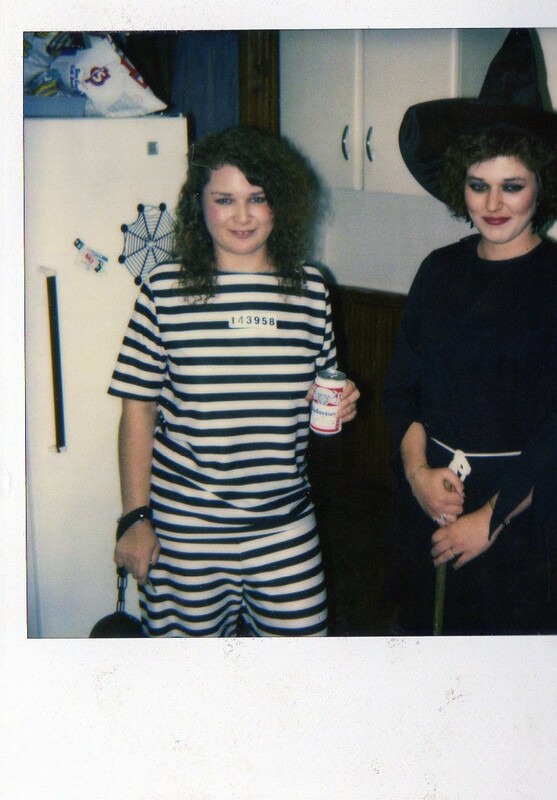 Here's a pic of me and my sister (I'm the convict & she's the witch) Taken at a Halloween Party - 1992 - OMG look at my perm! She went for the results of her tests the other day. And the news is not as good as we had hoped. My sister found out her brain tumor is not going away. They can not remove it all and she now has to get radiation and chemo. I guess it will never go away, and they will have to monitor it and she will have to deal with this forever. Oh, more prayers will be said, be sure of that. Miracles happen. 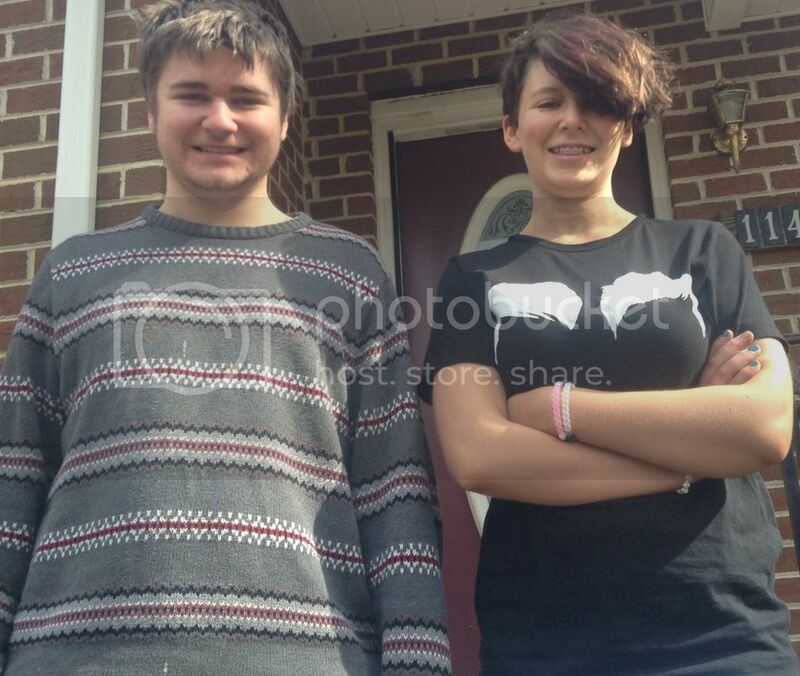 I love the pic of you and your sister, but this news makes me terribly sad. I'll pray for her regularly, Sue. I am sorry that the tumor is still there. I will continue praying and hope it is an issue that just continues to get better. I love the picture. I had one of those perms too! I love the picture! I had perms like that in the 90's too! And I will be praying for your sister! !